Pakistan’s national champion Mahoor Shahzad has won the Annapurna International Badminton Tournament Championships 2018. Prior to winning this championship, Mahoor had previously won the women singles title held in Islamabad last November. The prestige tournament was held in Nepal for five days with players from India, Bangladesh, Pakistan and Nepal invited to participate and find a winner. The final was played on the 28th July between Mahoor and Rashila Maharajan from Nepal whom she defeated 21-15 and 21-10. 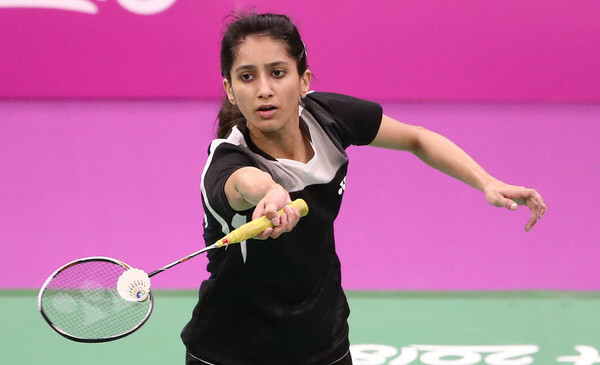 Perhaps even more excitedly is the news that the Pakistan Badminton Foundation along with the Badminton Asia confederation has picked Mahoor for the Asia Olympic Project as part of a programme for preparation for the next Olympic Games in Tokyo 2020.